Home › World of HDNYC › Do you know Biltwell? HDNYC is a big fan... check out their latest! Nothing in Biltwell's philosophy or core principles has changed since day one. In their words, "If we had to add anything to it as things have progressed it would be this: Forget the fashion-show, don't worry about internet know-it-alls and the self righteous, just build, ride and enjoy your motorcycle!" AMEN!!! 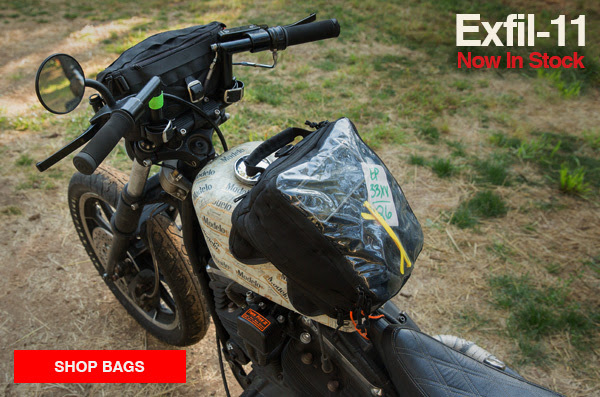 Biltwell's newest bag in the Exfil line is a magnetic tank bag. With quick-access zippers on each side, expandable gussets to allow it to fit over Harley tank straps, audio ports, MOLLE attachment points and touch screen-friendly clear top, this universal motorcycle glove box will quickly be an indispensable part of your kit. Ride more. Work less. Words of wisdom from Mark Atkins. 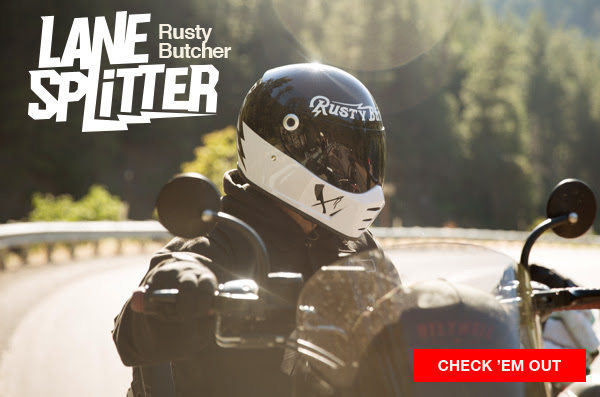 Check out his exclusive new signature series Lane Splitter helmet.